YeonYangGang is a Korean snack Since 1945. It is a bar of sweet red bean jelly. 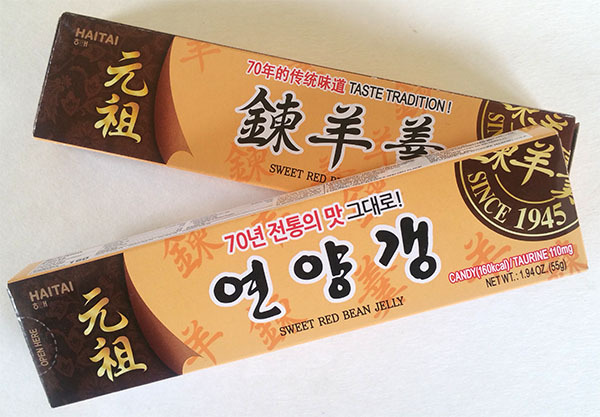 It is the perfect snack to meet red bean craving and sweet tooth. 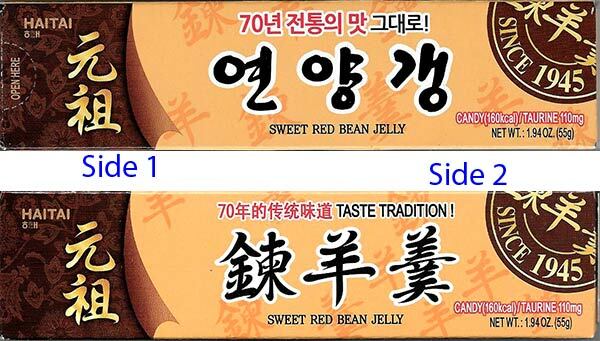 Koreans like sweet, soft and smooth jelly beans and are much better than all kinds of chocolate.